There may be more than one Bitcoin entry. 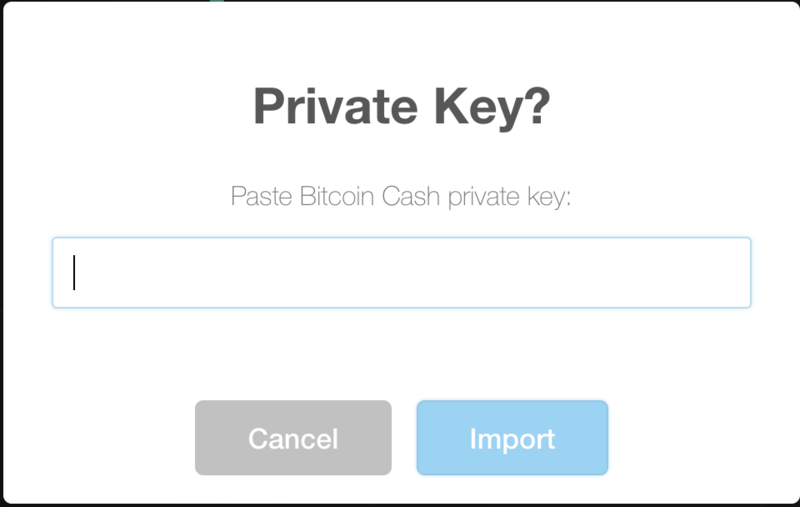 For each entry, you have to import the "Private Key" number. 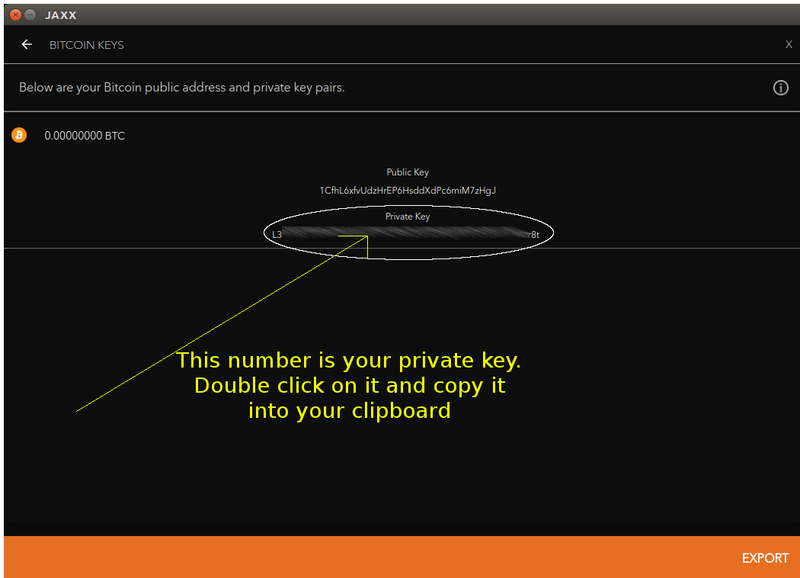 Double click on the private key and copy it into your clipboard. Next, go to the Bitcoin Cash (BCH) section of your Exodus wallet. 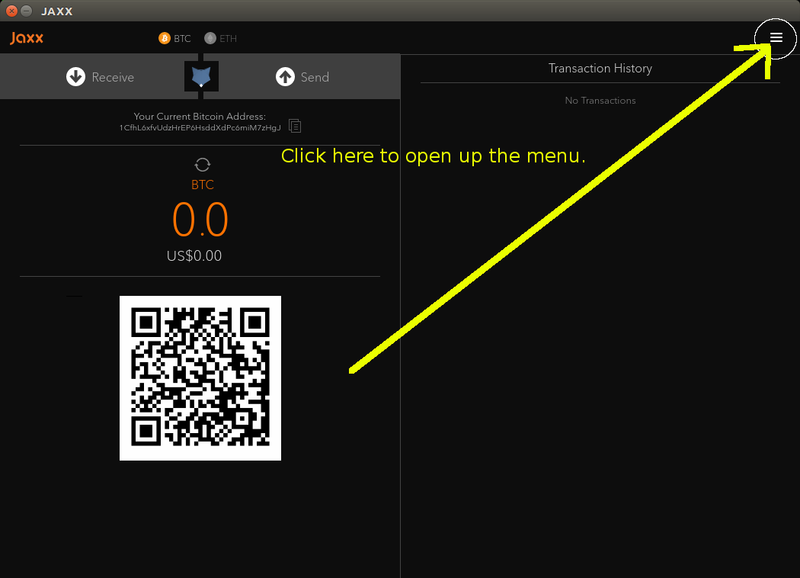 If you don't see BCH in your wallet, you can enable it in Settings. 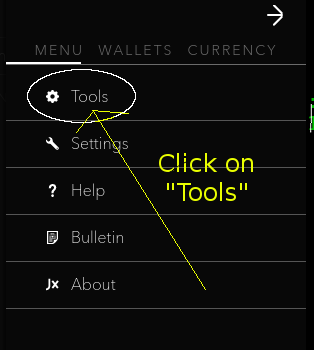 Click on the Asset Menu in the upper right corner of your wallet, and select the Move Funds option from your Asset Menu. 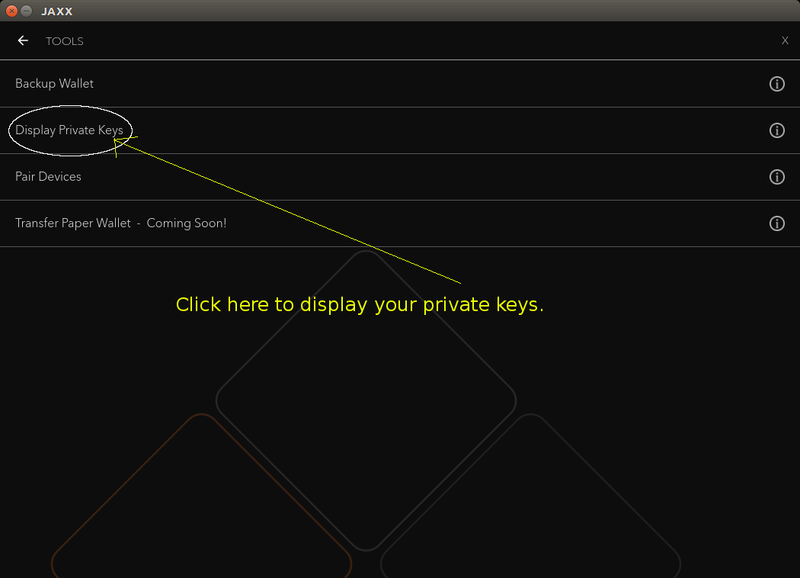 For each private key you see in the Jaxx screen above, you must repeat the import step. 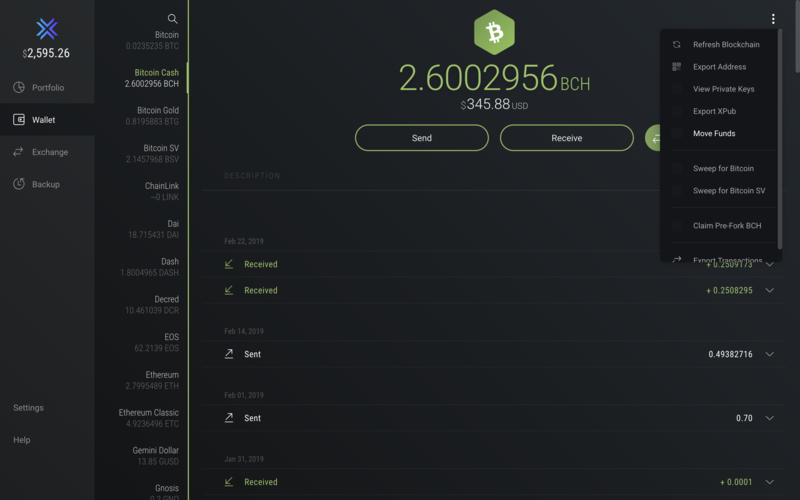 After all of your keys have been entered, Exodus should then show your unclaimed balance of BCH in your Exodus wallet. You may now transfer or exchange your BCH!